Historian, journalist, cultural project manager, sociologist, exhibition curator, researcher and adult educator. Founder of an e-book publishing house, more e-journals and databases. 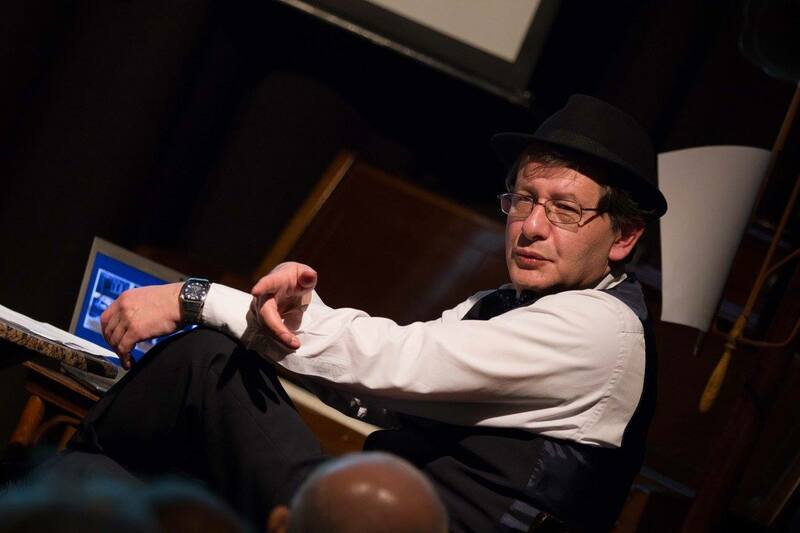 Founder, initiator and researcher of Jewish tenement museum in 7th district of Budapest. Ideologist of information society and modern media in Hungary. 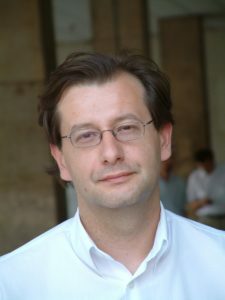 Founder of website of the biggest Hungarian daily (Népszabadság). Founder of the e-Inclusion and Intergenerational Movements in Hungary. Evangelist of digital equality and inclusion. Researcher of Jewish Ghetto in Budapest 1944-45, and Jewish assimilation to Hungarian society (1750-1950). eInclusion Award for Inforum by European Commission – 22. June, 2012. Hungarian Idol Award by Pannon Példakép Foundation – September 2009. Golden Medal, eInclusion Award for Inforum by European Commission – 1. December, 2008. 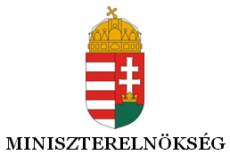 Republic of Hungary Cross of Distinction – by Hungarian Government, 20. Aug. 2007. Honorary Citizen of City of Lincoln, Nebraska, USA – Sept. 2002. Honorary Citizen of The Great State of Nebraska, USA – Sept. 2002. 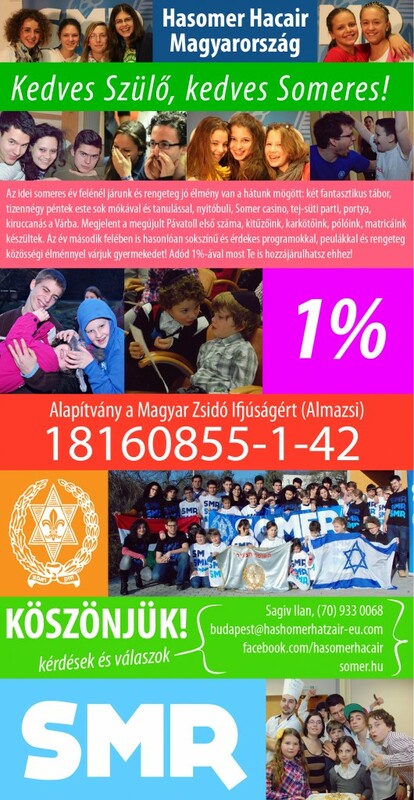 For The Hungarian Informatics- By Hungarian IT Minister – Oct 23. 2002.